Dr. Jenn graduated from The Ohio State University College of Veterinary Medicine in 2005. Having practiced at Village Veterinary Clinic in Mayfield Village for a number of years, Dr. Jenn left full-time practice in 2012. She joined the CFVC team in 2015 and now sees appointments on Mondays, Tuesdays, Thursdays & Fridays. 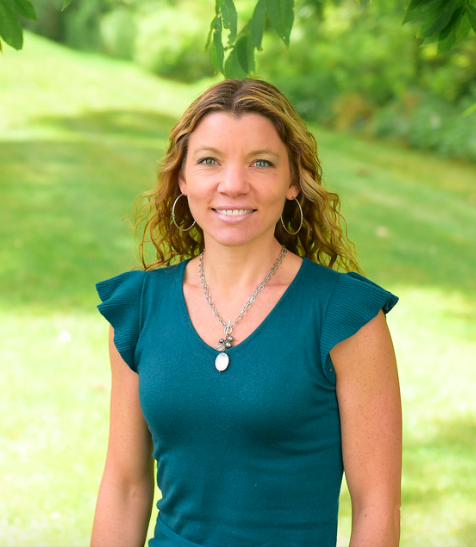 When she's not involved in veterinary medicine, Dr. Jenn is making cake art, creating travel plans for their children to visit the 50 states, and training for half-marathons.